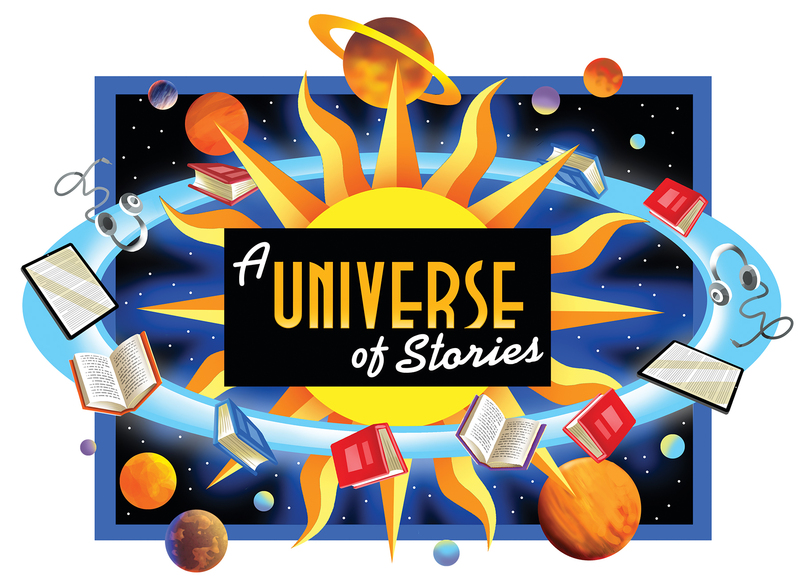 Jump into “A Universe of Stories” starting on Friday, May 31, 2019. Stop by the Gunnison or Crested Butte Library to pick up your reading log and a full list of free summer events. 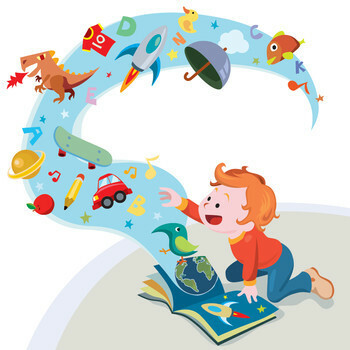 The Gunnison Library Summer Reading Program runs Monday, June 3-Friday, August 23, 2019. All logs must be turned in by Sunday, August 25 for Gunnison participants. Friday, July 19: Indiana Bones and His Tales of Adventures. Time TBA. The Crested Butte Library Summer Reading Program runs Friday, June 7-Friday, August 23, 2019. All logs must be turned in by Sunday, August 25 for Crested Butte participants. Registration and reading logs will be available to download by May 31, 2019. Check back soon for updates!